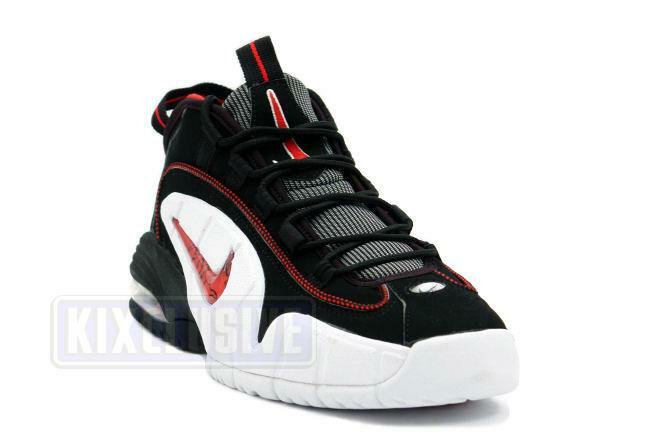 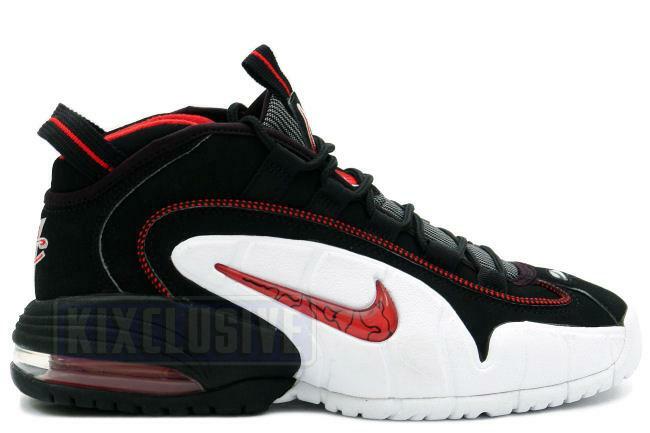 Info: This shoe was the first in the series for Penny Hardaway. 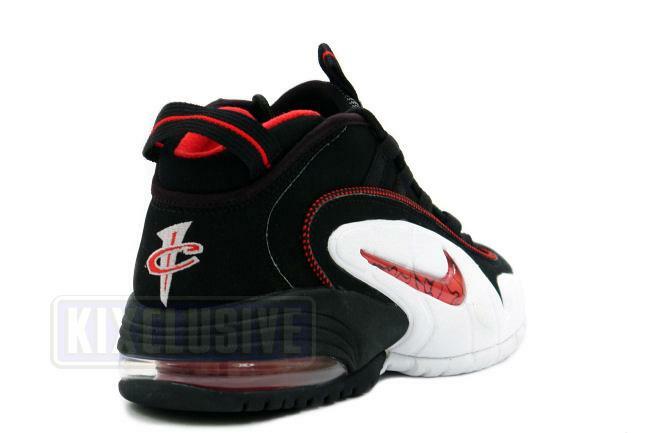 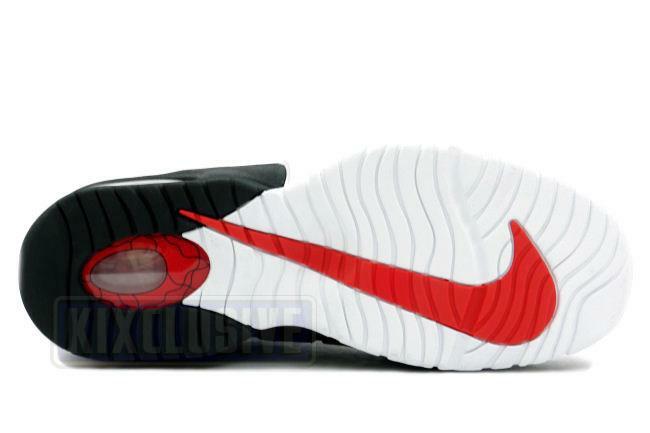 It features Air Max cushioning in the heel and an inner sock material for extra ankle support. 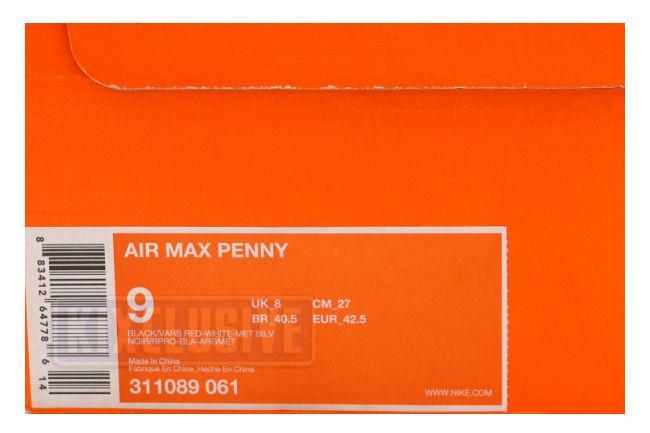 February 2007 limited release.